When we had our first coffee date with Brian & Kendra, we really enjoyed getting to know them more as a couple. 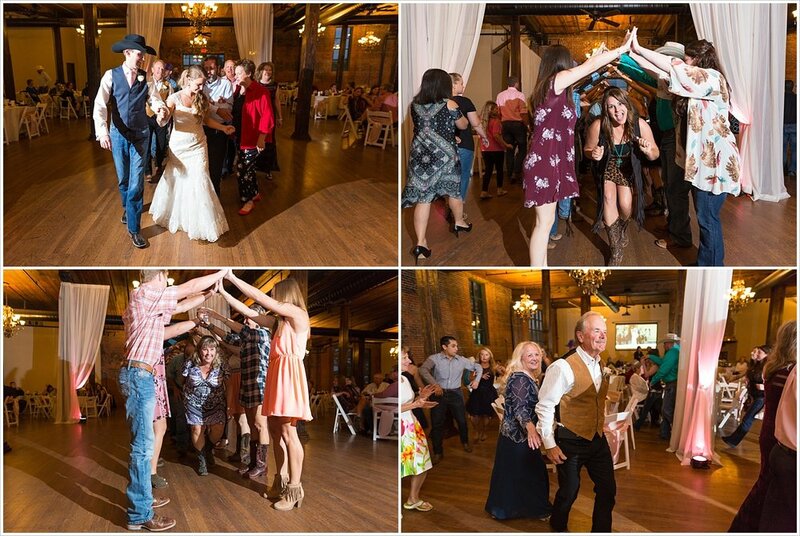 You see, we had worked with Brian previously at different weddings in the Waco, Texas area, where he killed it as the DJ and we served as wedding photographers. But we had only met Kendra very briefly earlier this summer when we were all a part of the wedding team for TJ & Holley. 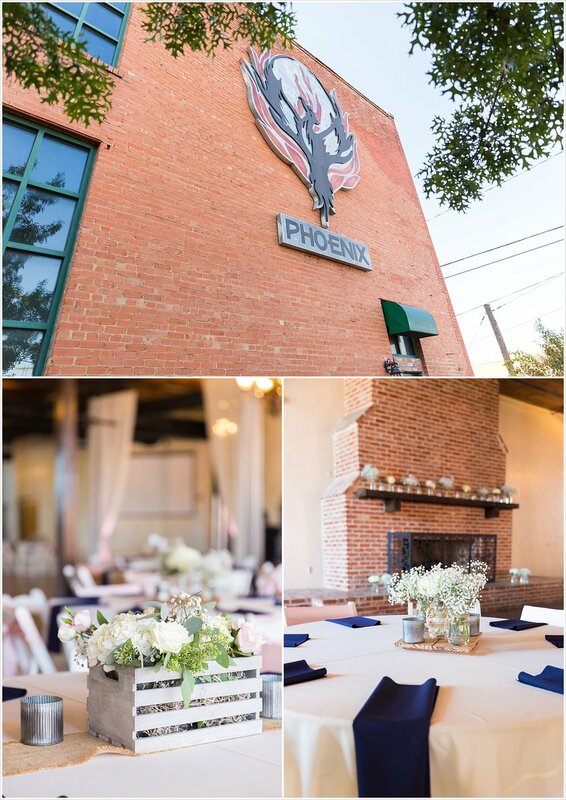 So while we enjoyed our interactions with Brian & Kendra at weddings, we had only ever talked with them in an official wedding vendor professional setting. But little did we know that only a few days after TJ & Holley’s wedding, Brian was going to take Kendra on a cruise and propose to her on the beautiful white sands of a private island beach in Cozumel. And now instead of being on the wedding vendor side, they would be planning their own wedding. So when we met with them at Starbuck’s, we “oohed” and “awwed” over the proposal story and Kendra’s gorgeous ring. And in talking with them about their wedding plans we really got to know Brian & Kendra as a couple. And it has been so much fun getting to know them. First, there was the experience of taking some amazing engagement portraits of them on the racetrack of Texas Motor Speedway in Ft. Worth, Texas. We rode with Brian & Kendra up to Ft. Worth, and learned all about their ritual of coming to the Speedway twice a year for the two big NASCAR races. Seeing them giddy and in love on the track, acting like two kids in a candy store, was a blast and it really drove home the importance to us of our J&M Sweethearts’ truly showing who they are in their portraits. But Brian & Kendra didn’t just want engagement portraits on a NASCAR race track. 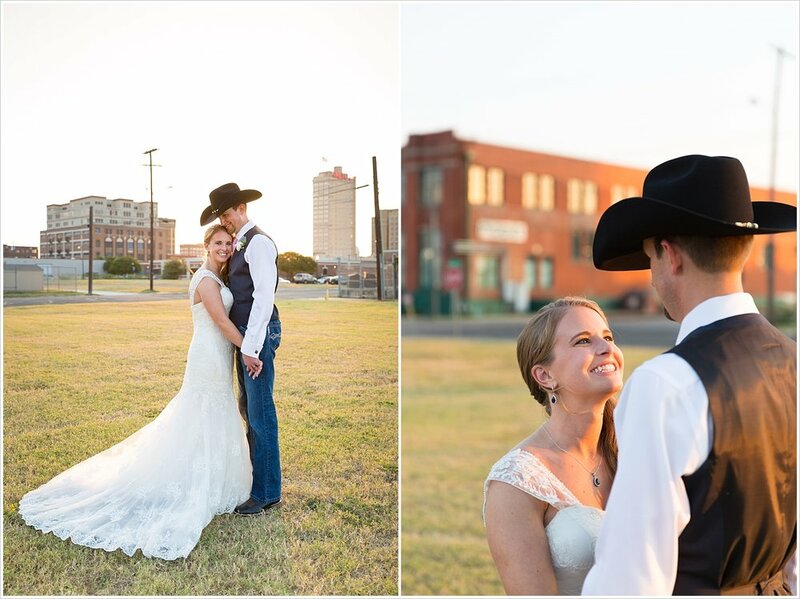 They also wanted to have their love story documented on the farm of Brian’s grandmother in West, Texas. From the picturesque white farmhouse to the steel barn to the wide expanse of field with that beautiful Texas sunset lighting up the sky, grandma’s farm was the perfect location to photograph these sweethearts. 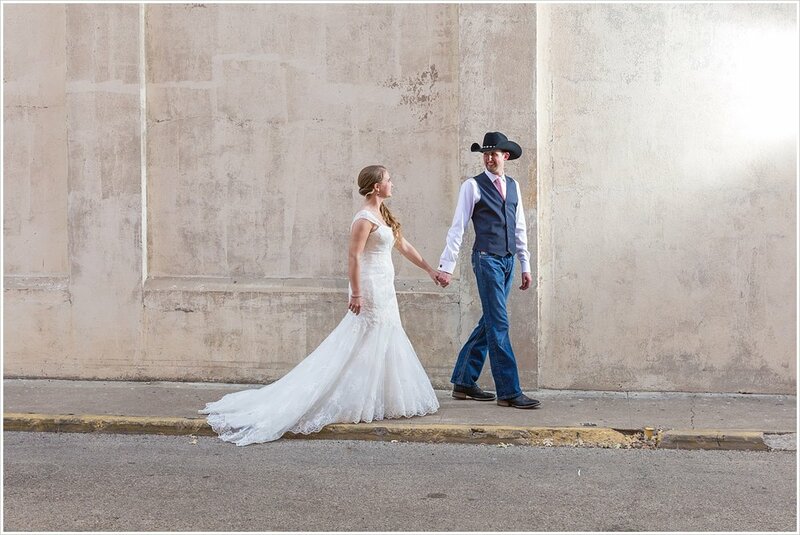 I mean, what better location could you pick when the bride came to Texas to ride horses with the Baylor Equestrian Team, and the groom used to spend his summers working on farms, and these two met and fell in love because she would always request Randy Rogers when he was DJ-ing at a local dance hall? Brian & Kendra, it has been such a blast getting to know you and we have enjoyed EVERY MINUTE of photographing you in your element. Thank you for the introduction to NASCAR and for showing us the gem of your grandmother's farm. 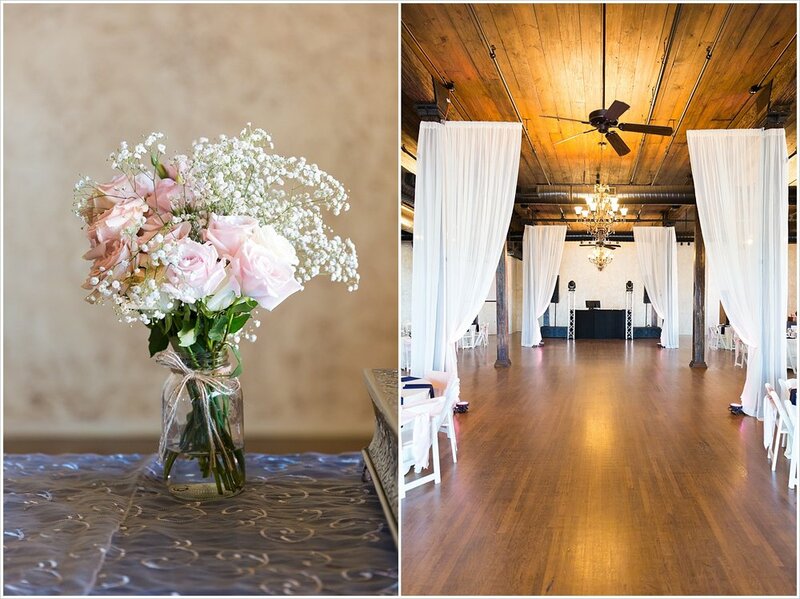 We can't wait to celebrate your wedding with you back in Waco next year! 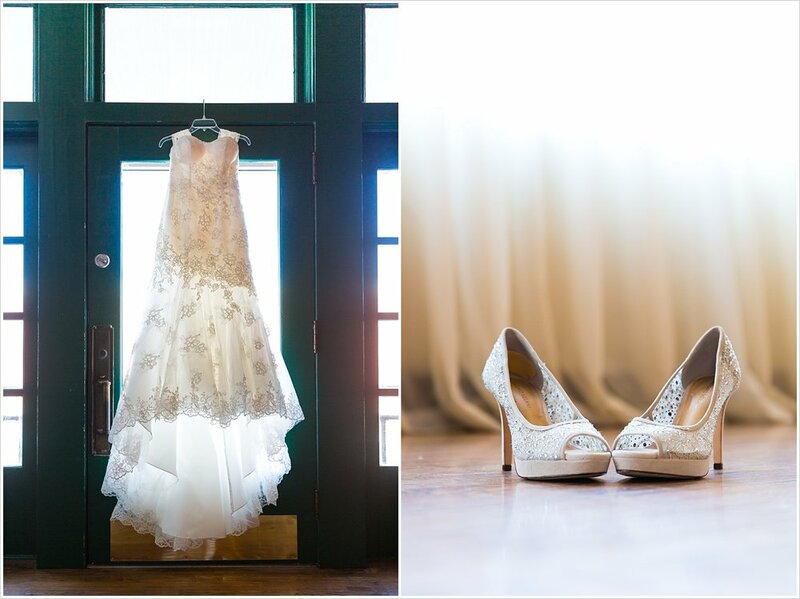 This engagement portrait session is unlike anything we've done so far. But before I tell you all about what it's like to be on an actual NASCAR racetrack, let me tell you a little about this amazing couple. 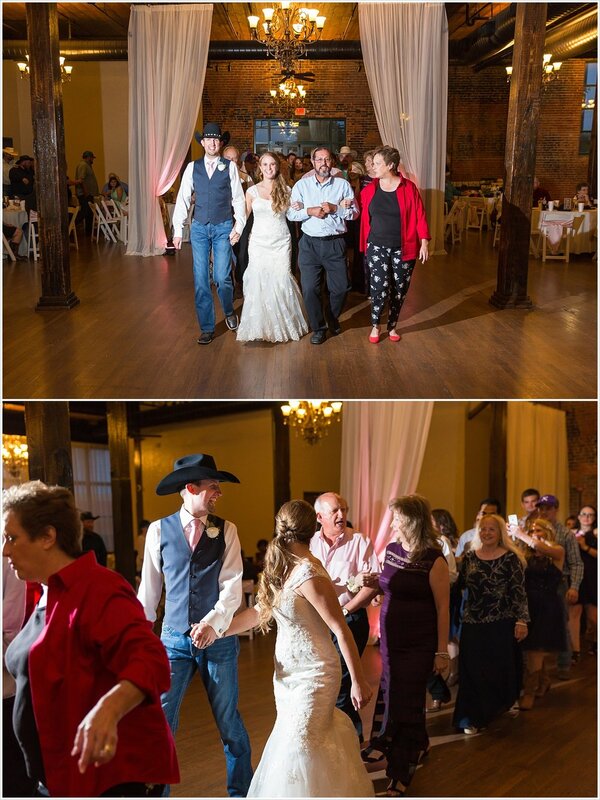 We know Brian through working together at weddings in the central Texas area. 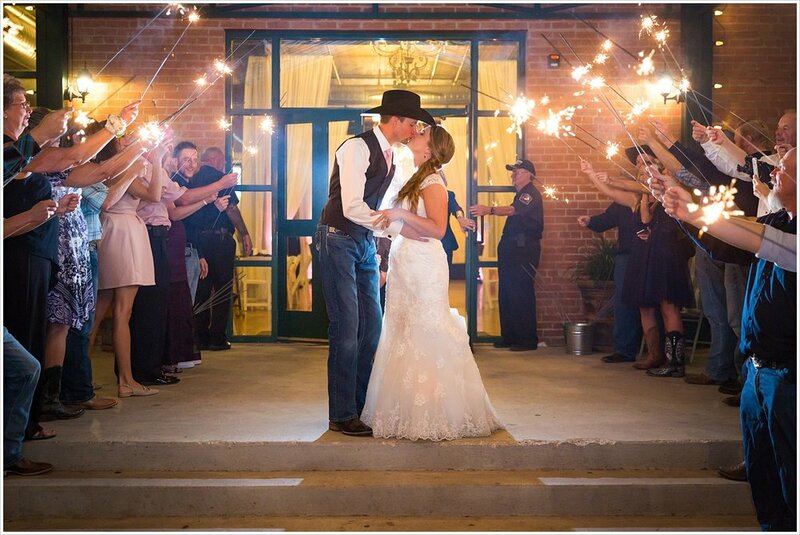 Brian is a fellow Waco Wedding Professional, the DJ behind Broken Spoke Entertainment. 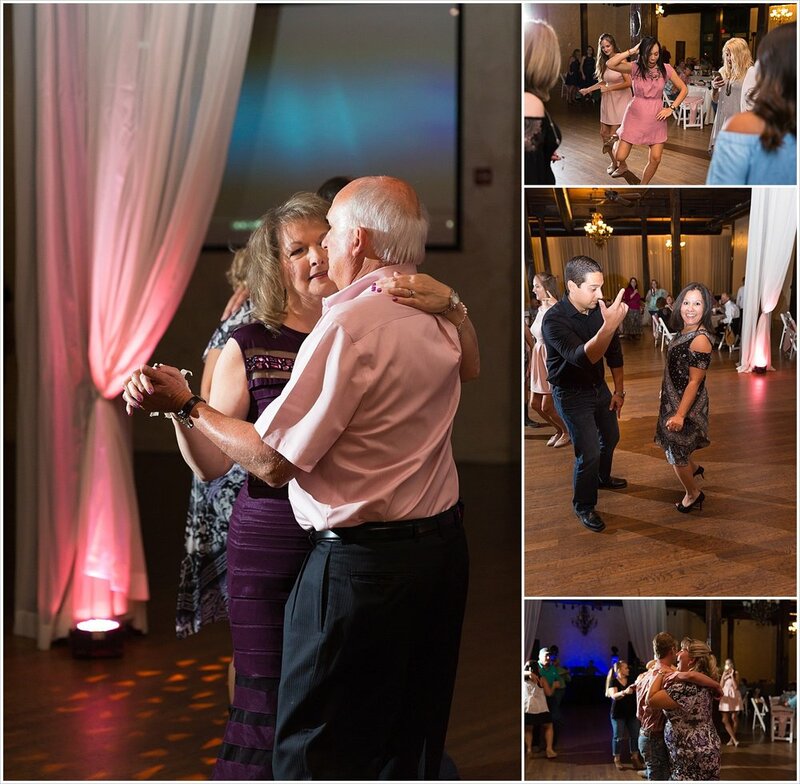 We've had the privilege of working with him and his team at two different weddings, and each time we are so impressed with his skill as a DJ, his professionalism as a wedding vendor, and just how nice he, his dad and uncle are every time we chat with them. 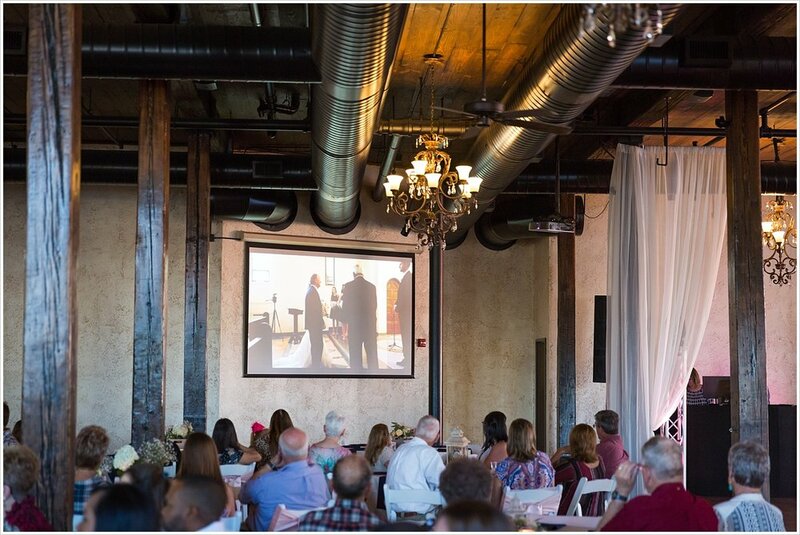 At this past wedding, we were also able to meet Kendra, his then girl-friend, and the organization behind-the-scenes at Broken Spoke Entertainment. Brian and Kendra became engaged on a caribbean beach during a recent cruise (seriously, it's such a romantic story), and are in the process of planning a wedding next summer in Ohio, Kendra's home state. 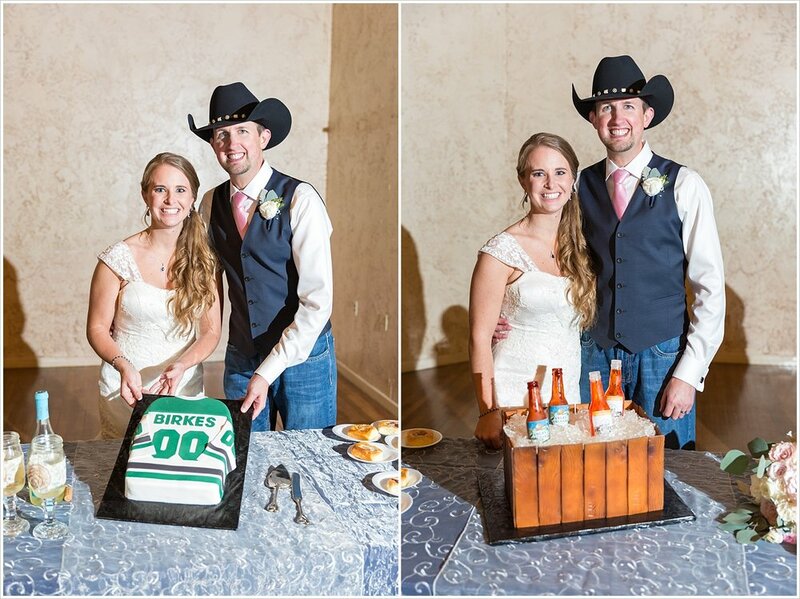 But having Texas roots now, they are also having a reception celebration in Texas next year, and asked us to be a part of their wedding celebration here in Texas. We were beyond thrilled and honored, and have really enjoyed getting to know and serve these two. When brainstorming some ideas for engagement portraits, Kendra share with us her dream of having an engagement photography session at Texas Motor Speedway. See, Kendra's father is a big NASCAR fan, and Kendra fell in love with the sport as a little girl watching the races with her dad. Her love for NASCAR spread to Brian when they became a couple, and the two of them are avid NASCAR fans. They travel from Waco to Ft. Worth twice a year for the NASCAR races at Texas Motor Speedway. They have a favorite driver, Matt Kenseth in car #20. They are such fans of car #20 Brian surprised Kendra with an actual panel from the car he bought online after the car was wrecked, and they also own a pair of lug nuts taken from a tire during a race. Well, Kendra's dream came true, and lucky for all of us, last Saturday we were able to take Brian and Kendra's engagement portraits at Texas Motor Speedway. After the NASCAR driving experience class finished that evening, the four of us were given the freedom to be in pit road, victory lane, and even the actual start/finish line of one of NASCAR's official courses. Now we admit, before Brian and Kendra, we knew very little about NASCAR. But even not knowing a lot, it was an amazing experience being one of 5 people (us 4 plus the track representative who was on hand for security purposes) in this vast arena. We loved having such a unique experience with one of our J&M Sweetheart couples, and were so excited for them to have such a meaningful engagement session as well. Brian and Kendra, thank you for the NASCAR education and for such an awesome experience. It's been so much fun being a part of your wedding journey. May you guys have many more races ahead!